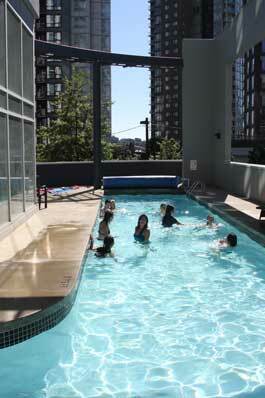 Have fun and enjoy the sun while you swim and play into the pool. 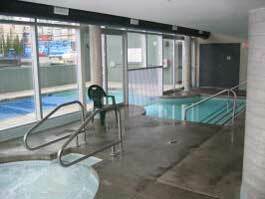 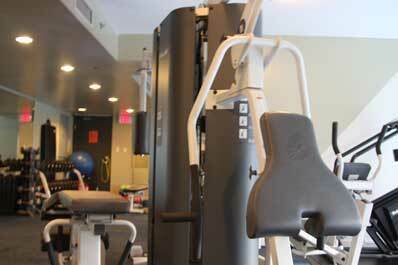 Our indoor/outdoor heated pool is open year round for your enjoyment. 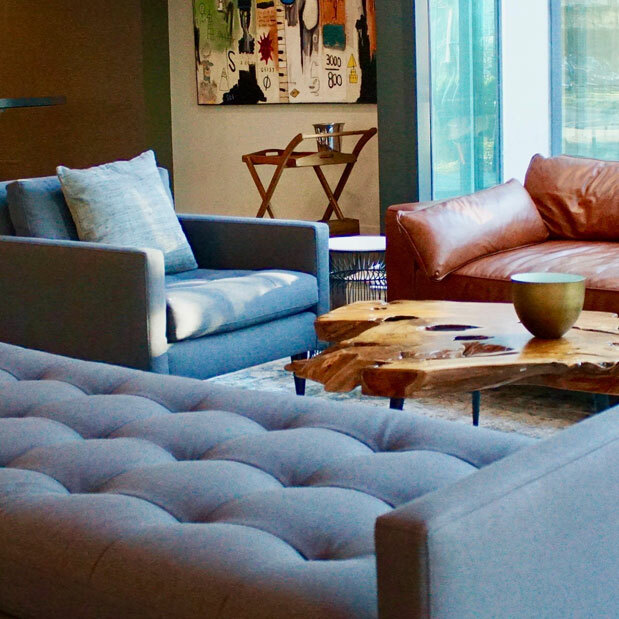 Take a dip or just relax by the side. 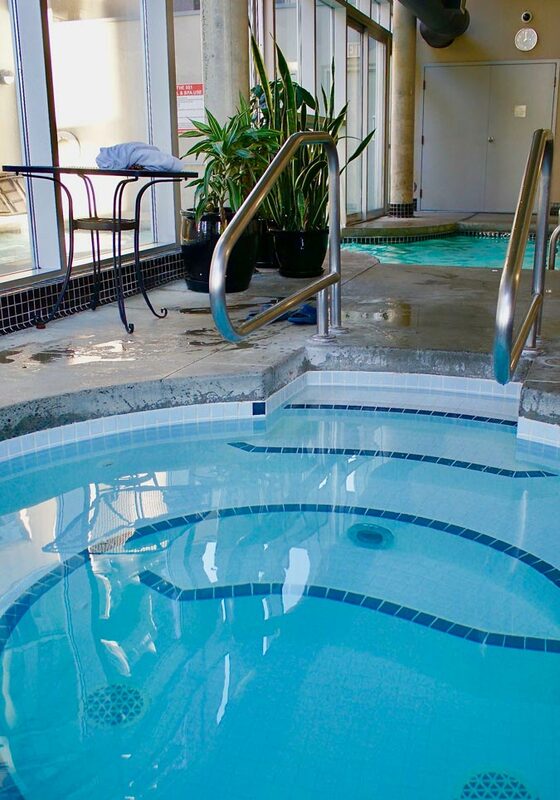 Relax and let the worries of the day slip away as you unwind in our hot whirlpool. 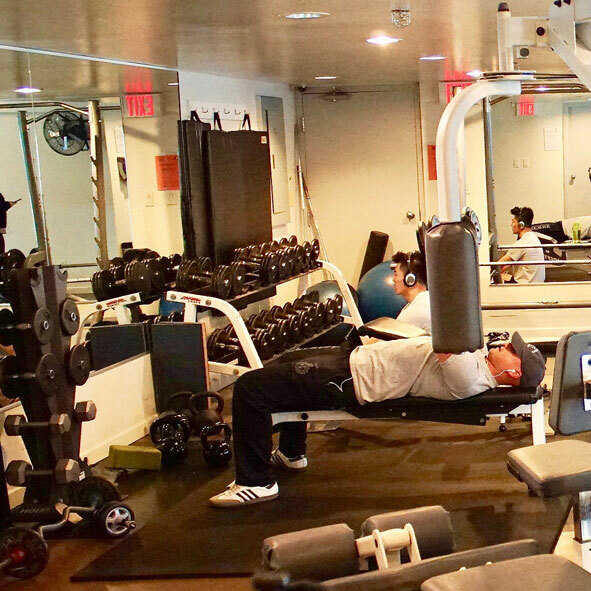 For the more energetic…be sure to enjoy our fitness & entertainment center endowed with a variety of health and fitness equipment, weights and cross-training equipment. 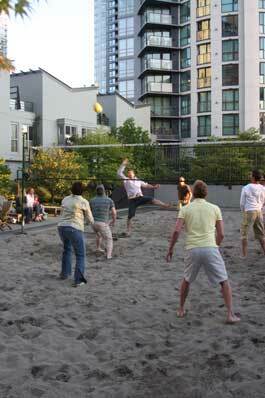 Play some volleyball in one of the city’s best courtyards. 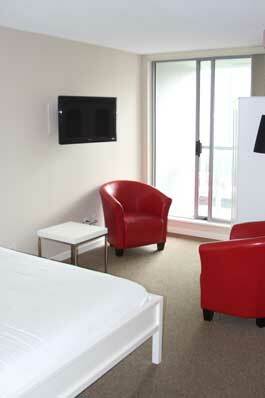 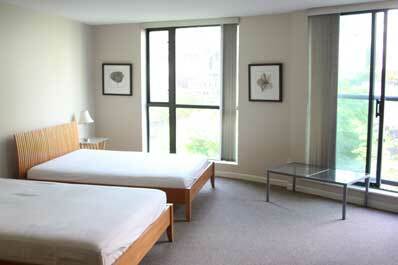 Guest rooms for a restful stay and the convenience for the business and leisure traveler.